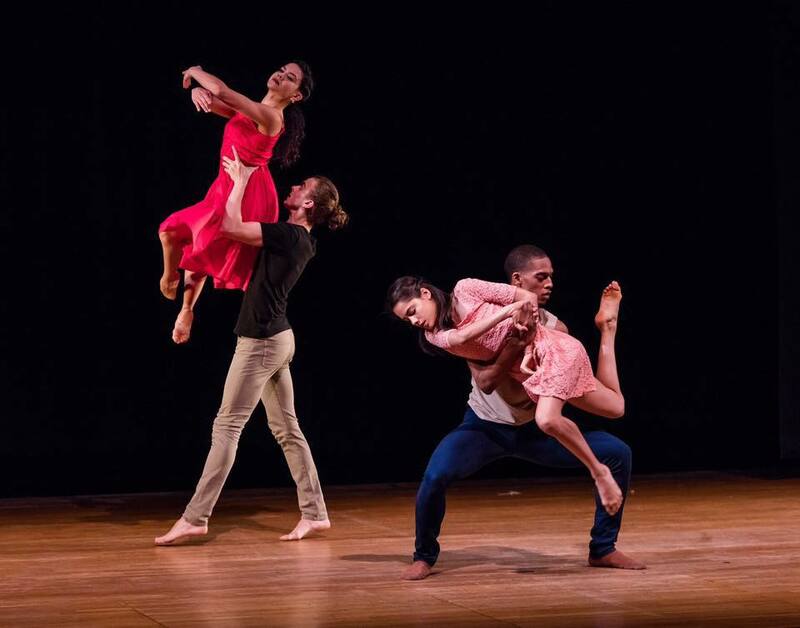 ZEST Collective Contemporary Performance Art is Inwood / Washington Heights, NYC’s premiere dance company. Founded November 02, 2013 by Artistic Director Gentry Isaiah George, ZEST continues to create movement literature that speaks to the diversity of our world. Fueled by the creative investigation of movement, ZEST creates collaborative opportunities for performing, and visual Artists. The company has had performances at SummerStage, HarlemStage Gatehouse Theater, Jamaica Center for Arts & Learning, Dixon Place, Brooklyn Ballet, The Alchemical Theater Laboratory, Ulster Performing Arts Center, Madiba Harlem, Marcus Garvey Park, Whitebox Art Center, Fort Tyron Park, and the YM & YWHA of Washington Heights and Inwood NYC. Choreographer and contemporary dance instructor Gentry Isaiah George founded ZEST Collective Dance November 02, 2013. 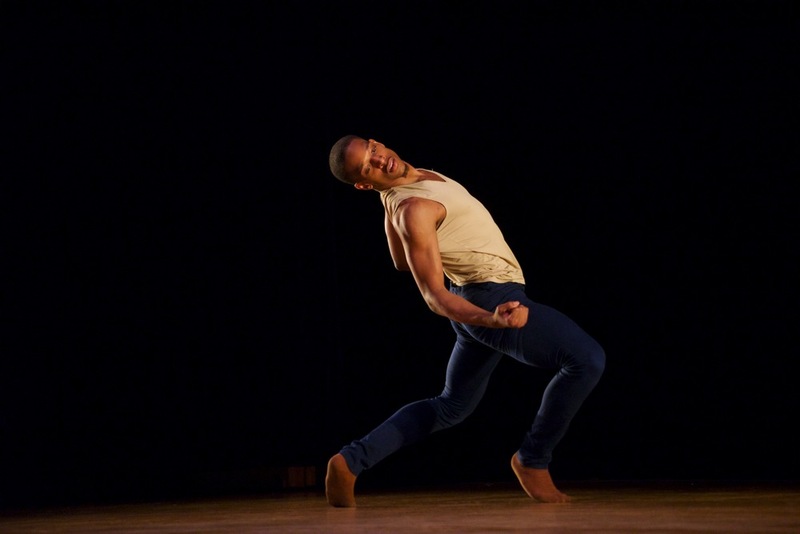 Also a former Dance Artist for the Dance Theatre of Harlem, Ailey II, Lustig Dance Theatre, Collage Dance Collective, and Malcolm Low’s Formal Structure, George graduated from the Juilliard School in 2012. Gentry is an Associate Artist at New York Live Arts, and currently teaches Ballet and Dance Lab / Composition at USDAN Summer Camp for the Arts. George has presented work throughout New York City, New Jersey and Florida. In New York City, ZEST has performed at the SummerStage, Dixon Place, HarlemStage Gatehouse Theater, Ulster Performing Arts Center, Jamaica Center for the Arts and Learning, Whitebox Art Center, Madiba Harlem, Fort Tryon Park, Marcus Garvey Park, and the YM & YWHA of Washington Heights and Inwood. Here, dance artists use their bodies as the primary medium of storytelling, in efforts to examine issues of perception and identity in our day and age. Our work is punctuated by poetry and iconic speeches about abandoning fear, and emphasizes the sensitivity of man to the pangs of life. It suggests that without exercising gratitude in our daily lives, our community is a much harder place to excel. It is our hope that our movement will encourage people throughout the world, that they may continually translate their dreams into creative, and purposeful lives. We aim to own an institution to teach classical and contemporary dance forms to children and teens in Northern Manhattan. Our mission is to celebrate the diversity of our community, inspire the next generation of performing artists, and promote collaborative works by artists and organizations in Inwood / Washington Heights, NYC.